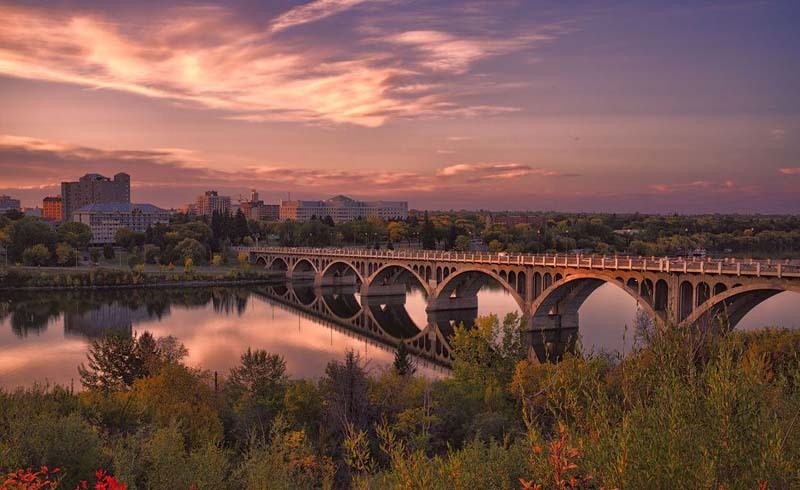 Surrounded by shimmering wheat fields in southern Saskatchewan lies Canada's fastest growing city: Saskatoon. 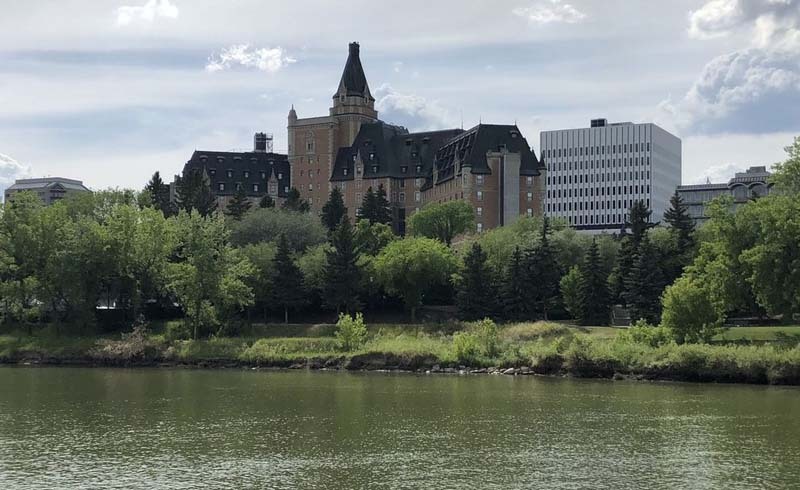 Known as the "Paris of the Prairies" for its eight bridges that span the South Saskatchewan River, this small city is vibrant with natural, cultural, and culinary delights. In addition to the recently opened Remai Modern museum, the city has experienced an infusion of new restaurants, breweries and bars, thanks to Saskatonians returning home to take in the endless sunshine and opportunities abounding in the thriving city. The welcoming prairie spirit is evident everywhere, with little red hearts painted on street signs in the revitalized Riversdale neighborhood, celebrated chefs creating diverse dishes from rich local produce, and friendly people who are always smiling. 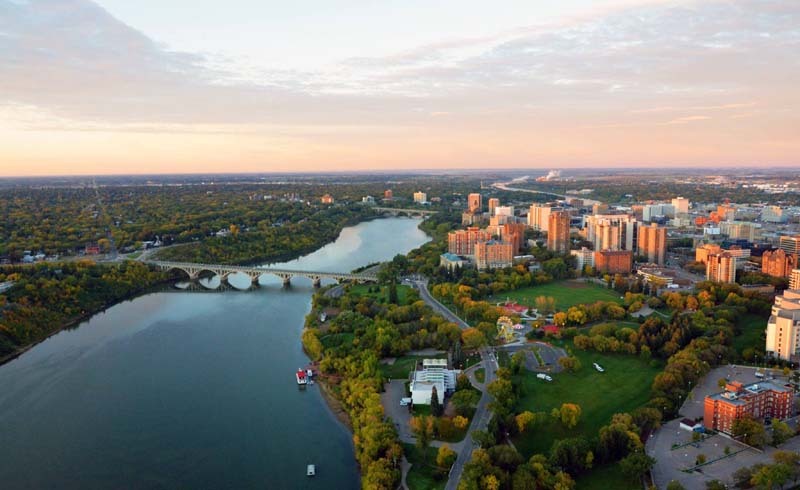 They have every reason to be happy: beautiful riverside paths of Meewasin Valley, shopping at the farmer's market, exploring hiking trails, and dining at top-notch restaurants. Despite all of this activity, residents relish in the peace and quiet that a place with a population of 250,000 offers. And they are delighted to share it with others. The Remai Modern museum, opened in October 2017, is a gem. Sitting on the banks of the river, the glass and wooden stacked structure was built in Frank Lloyd Wright's prairie style, similar to Fallingwater. A copper-colored grid that maintains the temperature inside matches the hues of the city's iconic bridges. In the lobby, an eye-popping installation of cubes from venetian blinds, created by artist Haegue Yang, hangs above a long fireplace featuring the museum name etched in native languages. Remai Modern features 11 galleries and hosts the largest collection of Picasso's linocut prints and ceramics, and the private art collection of Fred Mendel. A short drive from the contemporary halls of Remai Modern is the Western Development Museum, the largest human history museum in Saskatchewan, boasting over 75,000 artifacts. The province owes its economic boom to its railway system, which brought Eastern European immigrants to Canada's Western prairies in the early 1900s. The doors open to a life-size replica of 1910 Boomtown, with a street filled with homes, businesses, a school, laundromat, and feed store decorated with artifacts from over a hundred years ago. 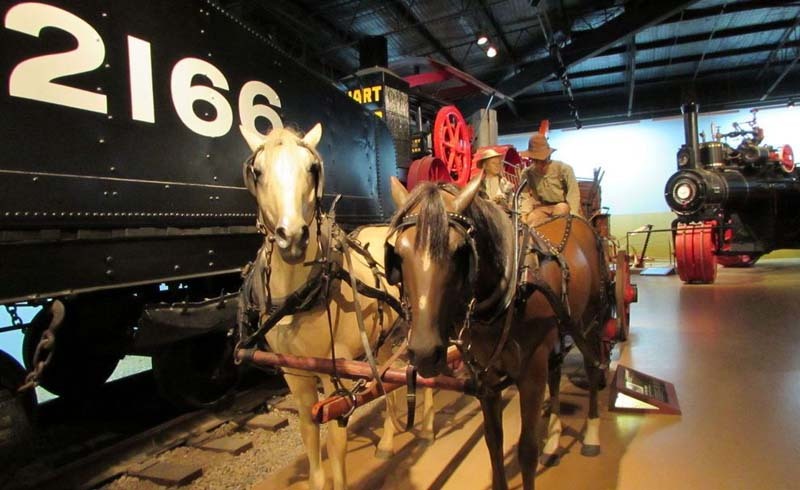 Vintage cars, tractors, and carriages line the road that begins at the railway station. The "Winning the Prairie Gamble" exhibit brings to life the progression of an immigrant family, with replicas of their living quarters and farms. A separate section is dedicated to the agricultural and technological innovations of Saskatchewan. Canada's longest-running archaeological dig is located just north of the city at the Wanuskewin Heritage Park, where 6,000-year-old relics are unearthed almost daily. This proposed UNESCO World Heritage site sits above Opimihaw Creek and the South Saskatchewan River, and celebrates First Nations Indigenous people and their sacred connection to nature. 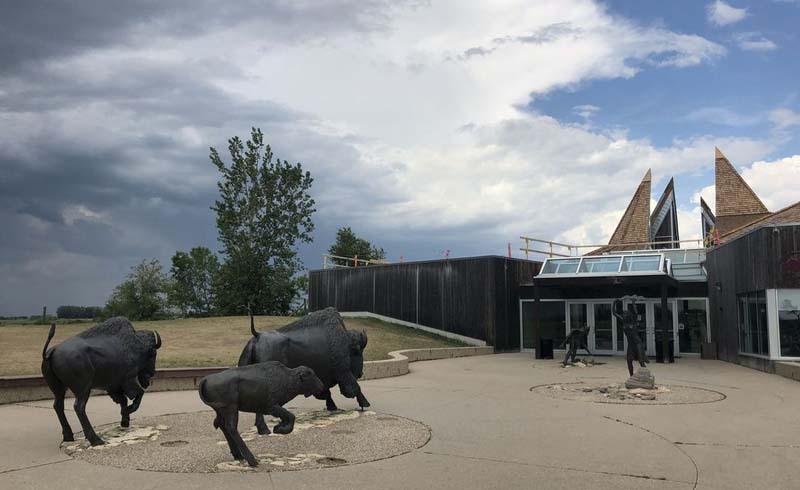 A herd of bison sculptures stand at the entrance to the cultural center, which features educational exhibits and galleries showcasing work by Indigenous artists. It also offers tours, lessons in healing hoop dancing, and overnight stays in the tipis on the grounds. The park plans to re-introduce a bison herd for the first time in the modern age in the near future. 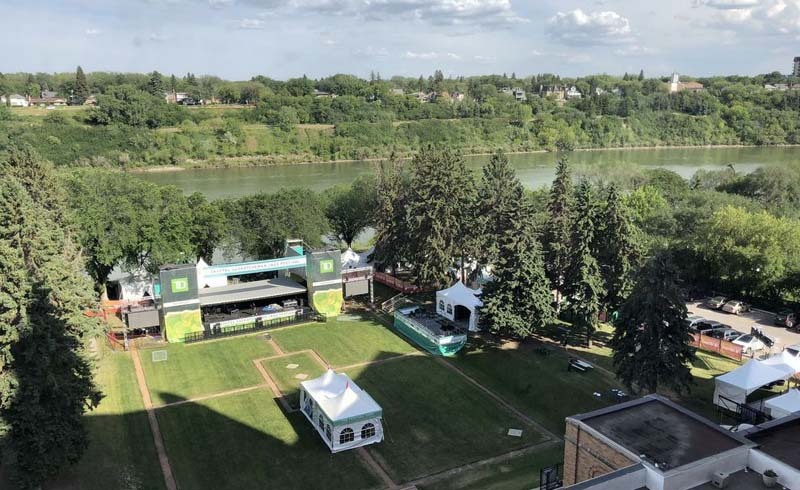 Saskatoon kicks off summer with the SaskTel Saskatchewan Jazz Festival, with the main stage set on the grounds of the iconic Delta Bessborough Hotel overlooking the sparkling river. The festival, considered the largest of its kind in Western Canada, attracts more than 80,000 fans who delight in the 10-day musical extravaganza featuring jazz, blues, funk, pop, bluegrass, and world music. Bring friends, blankets, and sunscreen and enjoy shows at the main stage or at the free stage in nearby Kiwanis Park. Warm weather also brings outdoor fun with canoeing, picnicking, fishing, birdwatching, and cruising down the river on the Prairie Lily riverboat. In the winter months, the Cameco Meewasin Skating Rink in Kiwanis Park provides free ice skate rentals. The Nutrien WinterShines Festival, which takes place in January, celebrates the winter wonderland of Saskatoon with an ice park, carving competitions, cross-country skiing, and soup cook-offs. Saskatoon is a Cree word meaning a 'place of many berries,' and the city is known for its mouth-watering desserts made with the Saskatoon berry. This tiny fruit that looks similar to blackberries, and tastes sweet with a nutty flavor, is found in everything from waffles to pies. The best place to taste it is at the Saskatoon Berry Barn which serves pies topped with vanilla ice cream. While berries make their appearance in almost anything sweet, the city that boasts the most restaurants per capita in the country offers a variety of culinary experiences. 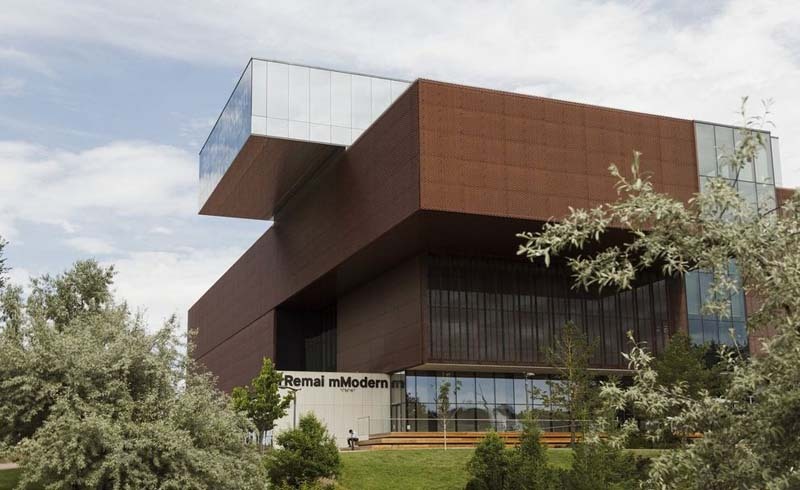 Remai Modern's Shift restaurant offers contemporary Canadian cuisine, such as savory chickpea fries prepared from legumes grown in the area. Dale MacKay, winner of the first season of Top Chef Canada, owns three restaurants in the area. His Ayden Kitchen & Bar and Little Grouse on the Prairie serve delicious dishes, including pasta made from wheat produced in Saskatchewan. 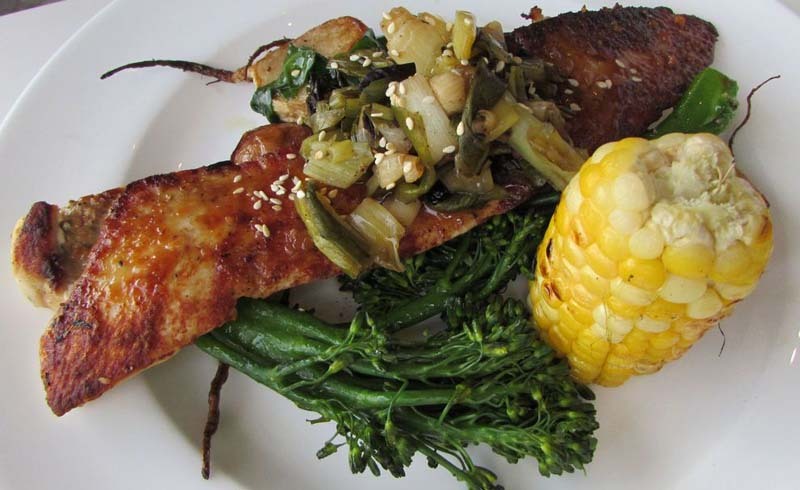 The proprietors of Hearth Restaurant forage for morel mushrooms as a key ingredient in their Eastern European dishes that also feature freshly caught pickerel fish from the lakes up north. Another dining experience not to be missed is sampling perogies at Baba's Homestyle Perogies. All of these fine restaurants come together for the annual Taste of Saskatchewan Festival in mid-July for a 6-day outdoor fair at Kiwanis Park. The gathering celebrates the diverse foods of the province, in addition to offering top musical performances to keep visitors entertained between bites.